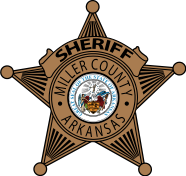 Miller County, AR– Chief Deputy Michael McQuerrey of the Miller County Sheriff’s Office has issued a press release regarding a telephone scam in the area. The scam is coming from an “unknown” number. The caller states they are the Miller County Sheriff’s Office and the agency will be serving court papers for a supposed debt on if they do not immediately pay a large amount of money over the phone by use of a credit or debit card. On this scam the caller reportedly knows the phone number, address, and social security number of the intended victim. The victims do not know how their personal information has been obtained. The Miller County Sheriff’s Office does not ask nor collect money over the phone. If you receive a similar call threatening you with any type of legal action by the Miller County Sheriff’s Office please call the Sheriff’s Office at 870-774- 3001 and report the incident. 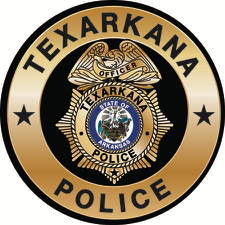 Crime Stoppers of Texarkana is a community organization that combines local citizens, the media, and law enforcement in the solution of crime by offering anonymity and cash rewards for tips that lead to the arrest and indictment of criminals. If you have information about a crime committed in Miller County, call Crime Stoppers at 793-7867. If your information results in an arrest and indictment, you can receive up to $1,000. You DO NOT give Crime Stoppers your name. Your contact is strictly confidential.